Help by the UMass Amherst Libraries PTRC Librarian is by appointment only. Please make sure to call or email ahead of your visit to insure that I am available to meet with you. The UMass Amherst PTRC Librarian and materials are located in the Science & Engineering Library located in the Lederle Graduate Research Center (LGRC) Lowrise on the north end of the UMass Amherst campus. I would suggest either parking at a metered spot in Lot 43 (pay either by coins or using the ParkMobile App at the rate of $1.50 per hour) or in the Campus Center Garage (rate $1.75 per hour) which is a short walk to the Science & Engineering Library (through construction walkways). The UMass Amherst Libraries are open to the public for public use. The Science and Engineering Library is also open to the public for public use. Public Use Policy. Science & Engineering Library Hours. 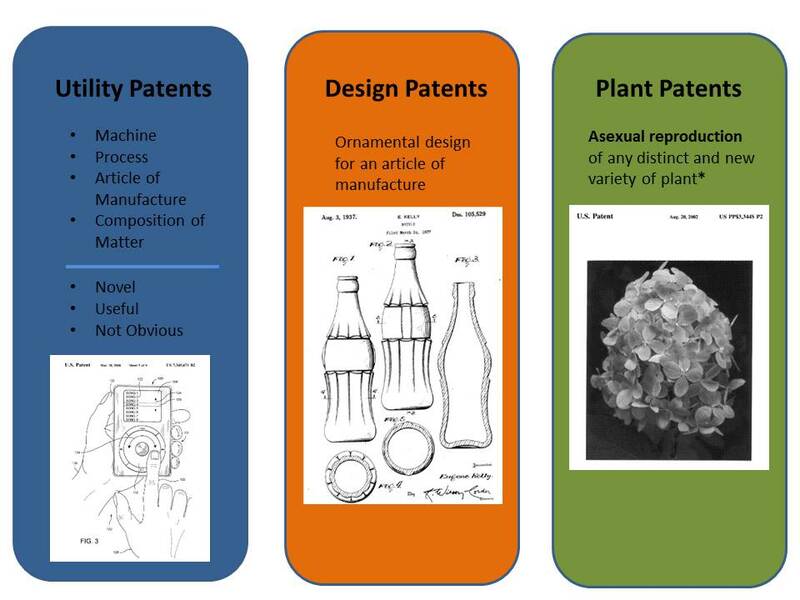 If your invention is associated with any type of sponsored research you will want to talk with someone in the Technology Transfer Office who handles all of the patenting for UMass Amherst. Patent and Trademark Resource Centers (PTRCs) are a nationwide network of public, state, and academic libraries designated by the United States Patent and Trademark Office (USPTO) to disseminate patent and trademark information and to support the diverse intellectual property needs of the public. The PTRC Program began in 1871 when federal statute (35 USC 12) first provided for the distribution of printed patents to libraries for use by the public. 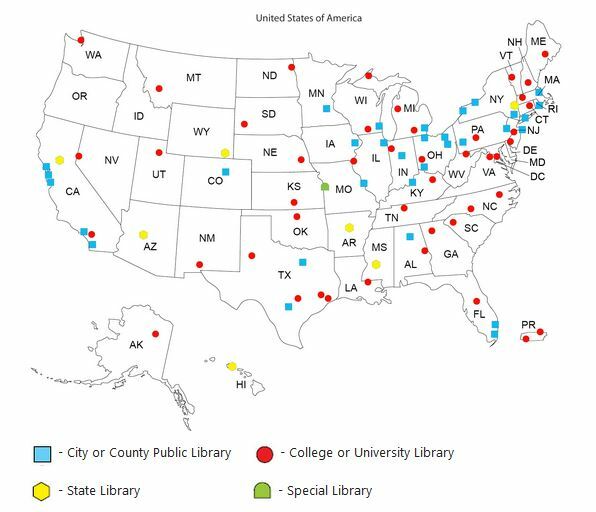 UMass Amherst Libraries is one of only two designated PTRCs in Massachusetts (along with Boston Public Library) and one of about eighty in the entire United States. Learn about the PTRC Program. PTRC Librarians are not able to provide legal advice, conduct specific patron searches, or help fill in any application forms. I am available to do educational presentations on a variety of topics as part of my PTRC outreach efforts. Please feel free to contact me. While the Library staff is happy to provide assistance with your search, we cannot dispense legal advice. The University of Massachusetts Amherst and its employees provide an informatioin service with no express or implied warranty for results. UMass Amherst assumes no obligatioin or liability for damage arising out of the use, or inability to use, the information provided.